To keep myself up to date with the cashless trend, I have downloaded several e-wallet apps on my phone to try them out. The one that I have downloaded are Boost and Fave. 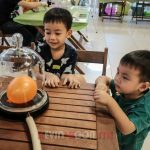 In this post I will first post about my experience with Boost as I’ve used it a few times within 10 days. 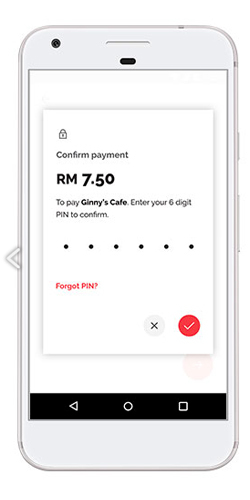 You can add any amount into your e-wallet using the debit card, credit card or online banking that you have stored in the app. 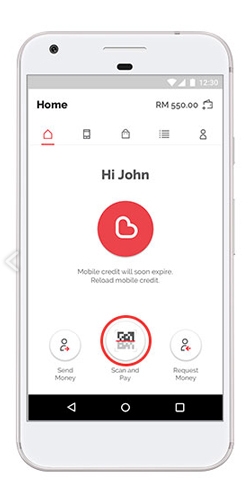 For my case, I’ve stored my credit card details in the app. Topping up my e-wallet was fast and easy once you have stored your debit card, credit card or online banking in the app. 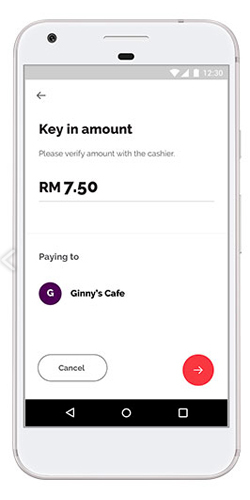 In the app, just key in the amount you want to top up and you’re good to go. I have used this feature twice and it was really “hassle-free”, as claimed by Boost. Make your order at outlet. 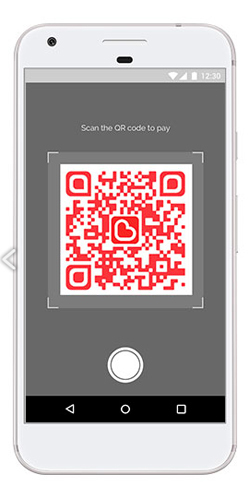 Scan the QR code at the cashier using the Boost app. Confirmed the amount is correctly displayed in the Boost app. Confirm the payment by entering your personal payment code. The only bottleneck that I see during my experience of paying with Boost is that the cashier needs to change certain settings in their popint-of-sales (POS) system. They have to do so to be able to display a QR code for me to scan. In my experiences, the process took 10-15 seconds which wasn’t a big deal for me. My guess is that it depends on the POS system that the outlet is using because both my experiences was from the same cafe. 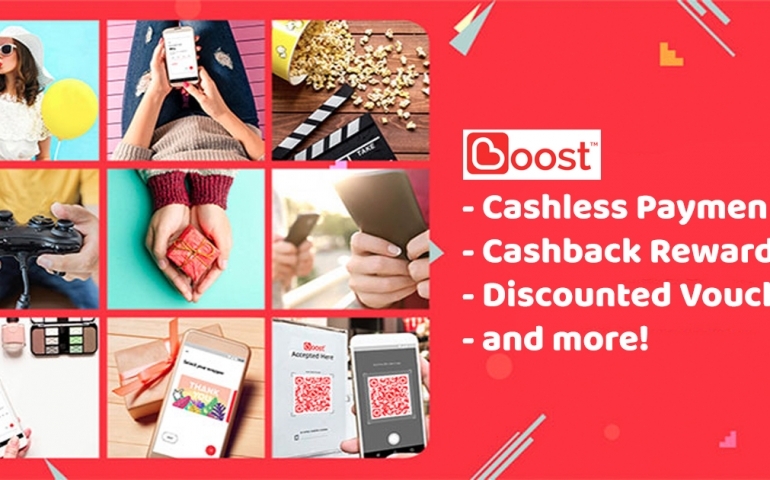 Besides the benefit of not needing to take out your wallet, you’ll get a chance to get a random reward after each payment using Boost. 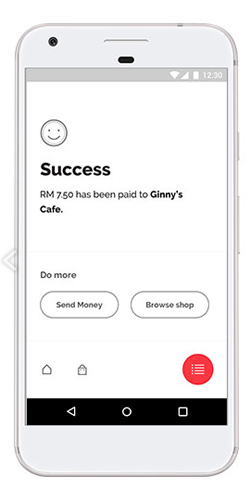 After making the payment, Boost will prompt you a notification to claim your reward by shaking your phone. This is the biggest selling point for me to use the Boost for payment. 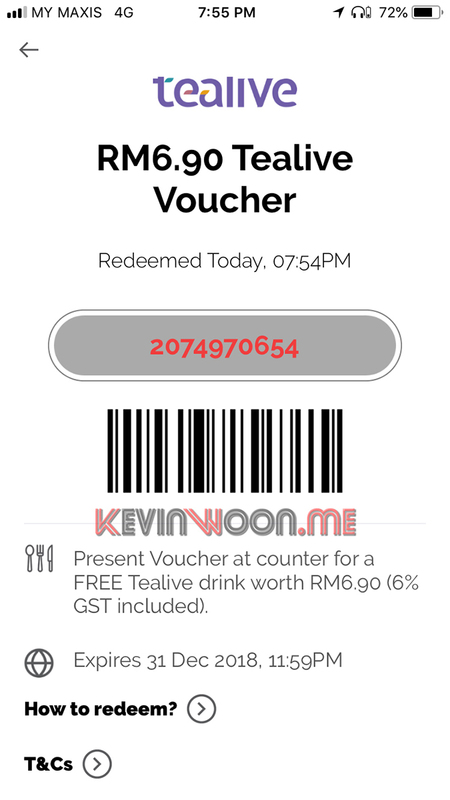 In my 2 transactions, I got RM2 reward from a RM24 spending and RM1.00 reward from a RM34 spending – totally random. These rewards was directly added to my e-wallet. 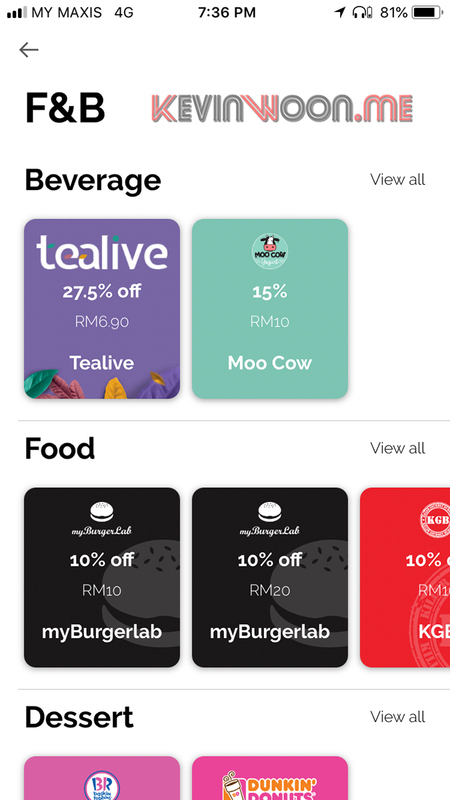 Within the Boost app, you can purchase discounted vouchers from several categories using your e-wallet balance. 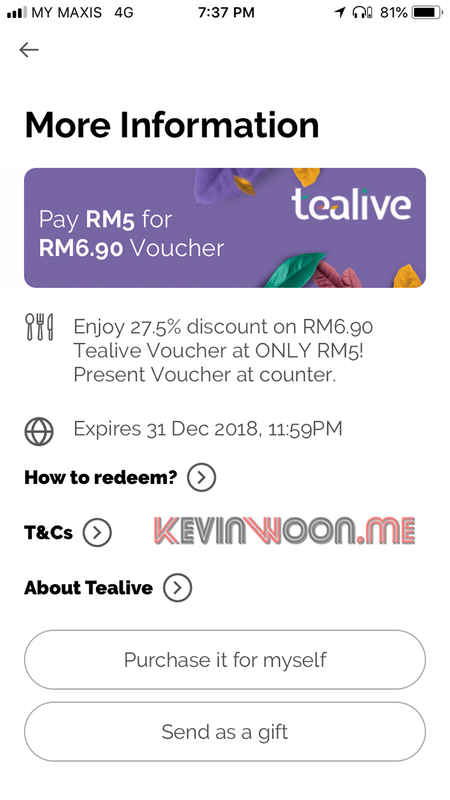 I have bought the vouchers once which was from Tealive – I paid RM5 for a voucher that is worth RM6.90, a saving of RM1.90 (27.5%). 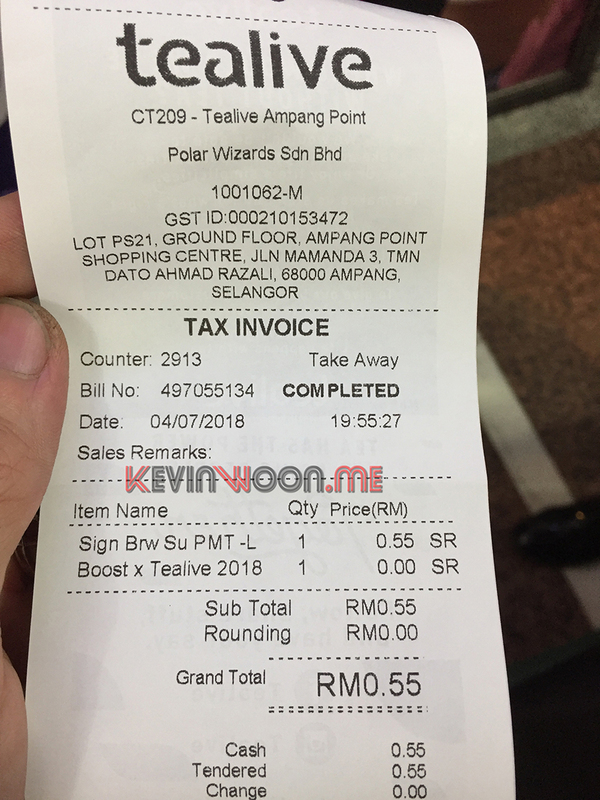 At the Tealive counter, I’ve ordered my drink which cost RM7.55. I showed the cashier my phone so she could scan the barcode in the app. 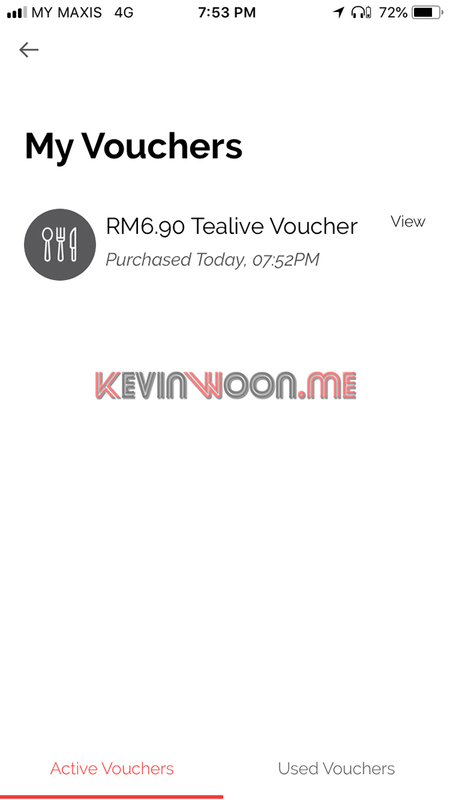 RM6.90 was immediately deducted from the amount and I only paid the balance RM0.55. Boost is available on both App Store and Play Store now. 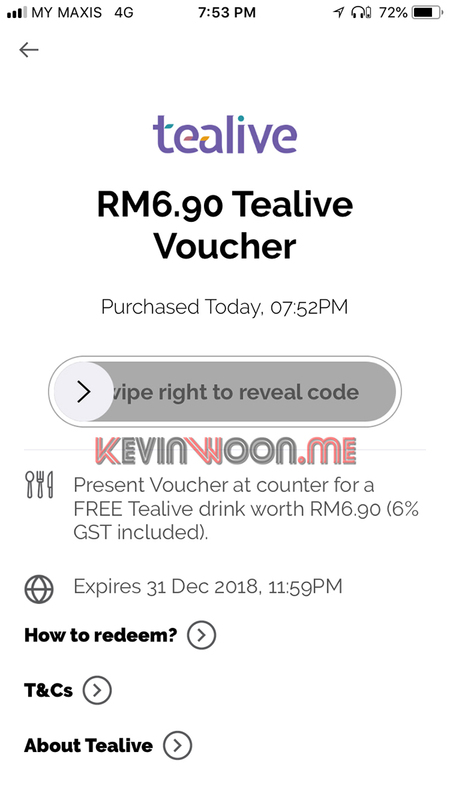 Use my code below as reference when setting up your account on Boost and you could get RM5 credit. 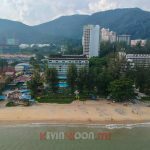 Don’t miss this out! T&C apply.